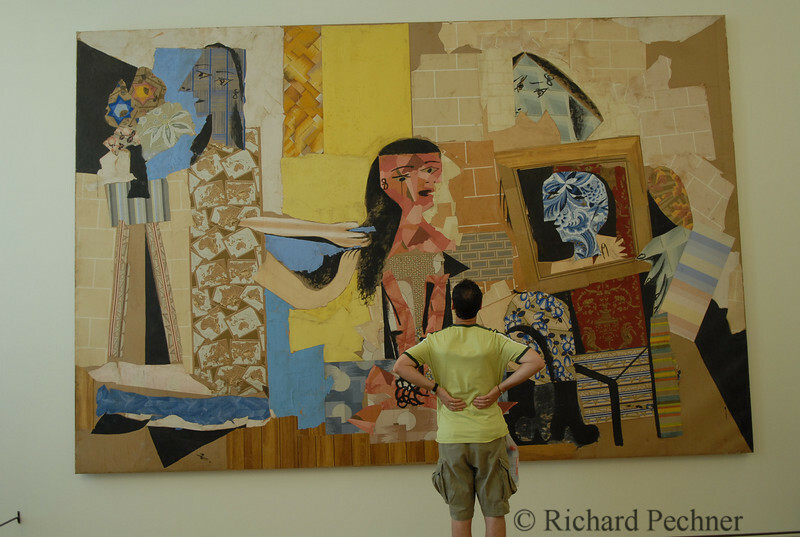 Musee National Picasso, Hotel Sale', 5, rue de Thorigny, 75003 Paris. Hotel Sale'was built in 1656 for general Aubert de Fortenay. Subseqentially it served as the Venetian embassy, a school (Balzac the most famous alumni) the offical residence of the Archbishop of Paris, the Central School of Art and Manufacture, then the School of metiers d'art and finally by the State of France. Renovation completed in 1985. It contains 203 paintings, 191 sculptures, 85 ceramics and over 3000 drawings, engravings and manuscripts of the Master.